When it comes to resolving complex or simple motor problems Carpanelli are recognised as one of the best. 86% of its production is in some way bespoke to customers’ requirements, yet delivery is a constant 4/5 weeks from order. A recent audit by a major UK customer found warranty claims were just 50 in 1,000,000 motors (0.005%). Quality of product and reliability on delivery make Carpanelli an obvious choice for machinery manufacturers requiring something extra from their motors and their motor supplier. 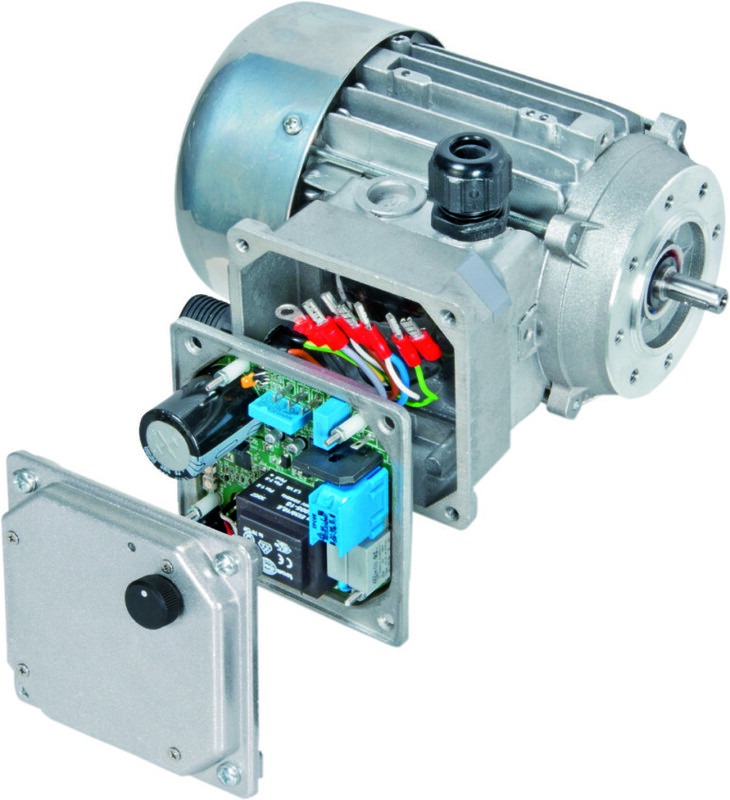 Microvert – Motors incorporating inverters up to 200 Watts. With this latest development Carpanelli has completely hidden the inverter into the standard terminal box of the motor. Minivert – Motors incorporating inverters up to 1.1 kW. With easy programming and high efficiency guaranteed the total control of the transmission is highly effective and easy to use; but there are other advantages no less important than the control. First is drastic diffusion reduction of EM interferences by just 3 cm of internal cable connection between motor and inverter. Second is the creation of the most compact solution of integrated inverter currently available. MAI Brake Motor – A motor with very special AC brake that will operate directly from the inverter. 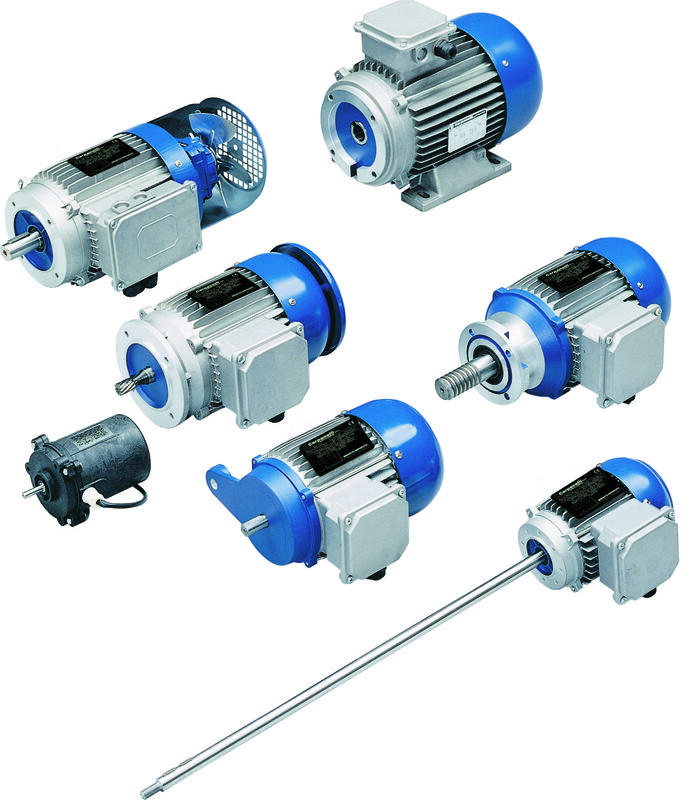 Brake motors are not normally used when driven by an inverter as a separate signal has to be sent from the inverter to the brake causing delay and requiring additional contacts, wiring and control cabinets. The MAI brake motor, in frame sizes 63 – 160, will operate directly from the inverter frequency, through the motor terminals. VacuumVert - High efficiency motor with integrated electronic power board and intelligent firmware; suitable for vacuum pump applications. Smooth bodied motors for the food industry greatly minimise the build-up of contamination on the motor body, allowing the motor to be hosed down as part of the regular hygiene maintenance of the machine. In addition the motor body may be produced in stainless steel. Special shafts and flanges to adapt to the customers machine, may be made in a variety of materials including stainless steel. 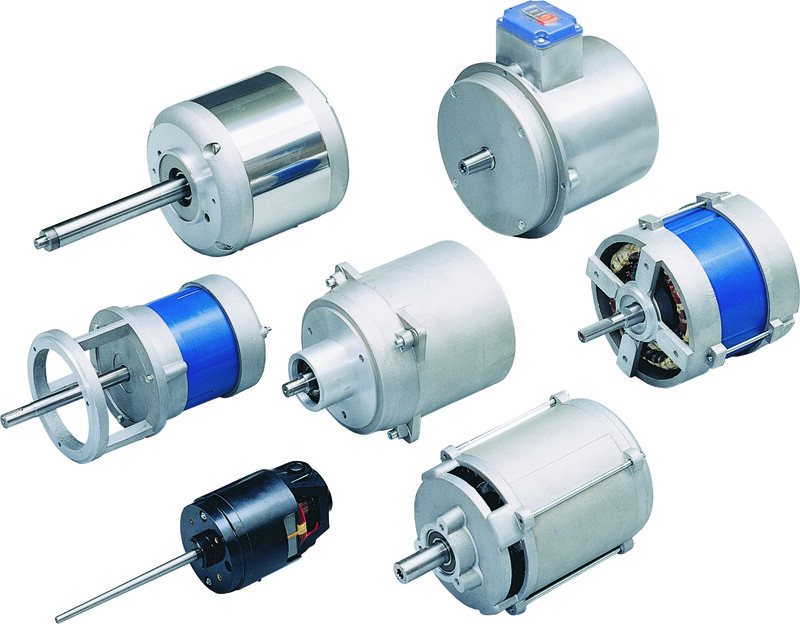 Recently Carpanelli has designed a single phase motor to work anywhere in the world even when supplied with different voltages and frequencies. A specially designed small motor, ideal for fume and smoke extraction, gave a reported 50% reduction in current by comparison with alternatives. Pump manufacturers often incorporate a stator/rotor and shaft into their pump body. Carpanelli has good experience in this market, again often involving some very special voltages. High temperature bearings and heat deflecting fan blades are used for motors operating in high temperature kilns & ovens, often with very long shafts. With an in-house pattern shop the production of special low volume flanges is quick and easy. When the quantities demand, high pressure moulds are produced to reduce component cost.